When we launched Filestack, our goal was to make the normally complicated process of managing end user content ridiculously easy. So we built a files API for developers to help end users upload files from over 20+ cloud sources (think Facebook, Dropbox, Instagram–all the places where we actually store files these days). Devs can then apply hundreds of transformations, store directly to S3 or other cloud providers, and deliver files via CDN with very little time spent writing code. We also offer cloud storage, CDN delivery, a file viewer, file export capabilities, and more. Bring on the Slack integration! 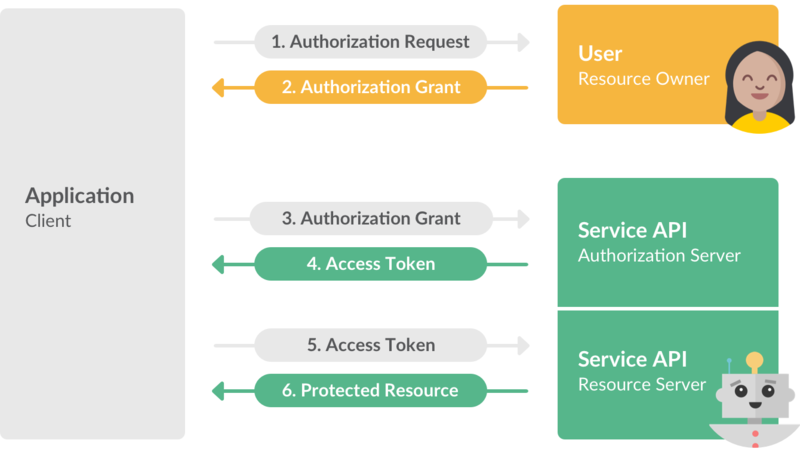 So, knowing that Slack has over 2 million active users, and that it is particularly popular with the developer audience who we serve best, when Slack released their new OAuth we wasted no time. We immediately built an integration to enable new users to sign up with Slack accounts and for current users to link their Slack accounts for future sign ins. The Slack integration took a little under an hour, with most of that time spent on preliminary research and testing. The Slack API documentation is super simple and straightforward, and approximately one billion times easier to use than Google’s. The result was absurdly positive. We used to get around 40-50 free sign ups a day. Since the Slack implementation, we’ve been getting a minimum of 60 new sign ups a day. Not bad for a little under an hour of implementation time! The Slack API is robust and easy to use, we are certain there are many possibilities for integrations in the future. Thanks Slackers, keep on building a great product!